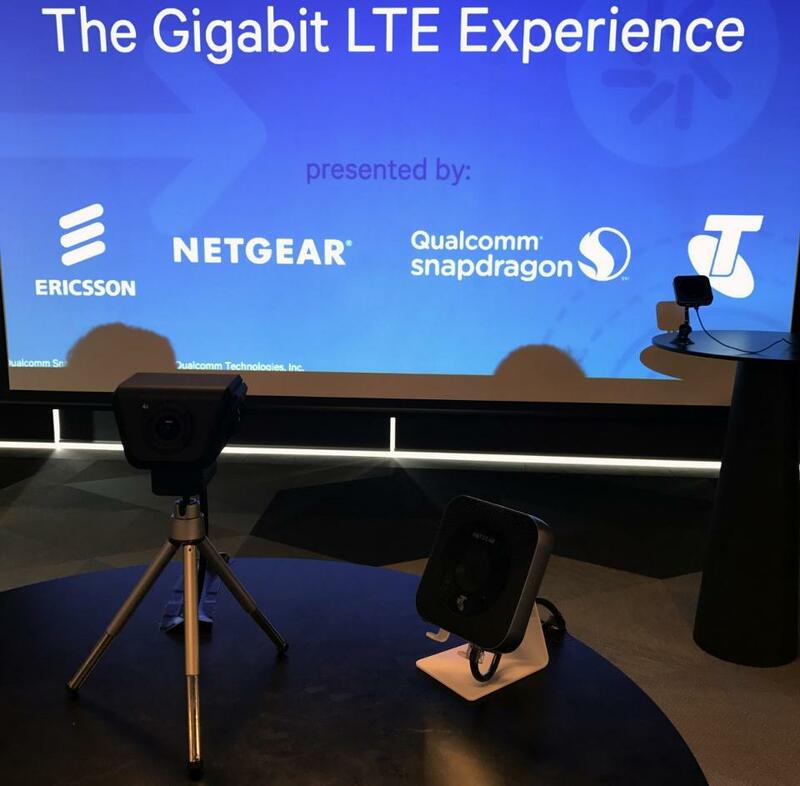 In Sydney, Australia last week, Qualcomm, Telstra , Netgear and Ericsson together demonstrated Telstra’s new Gigabit LTE network, which required all four companies’ respective expertise in 4G LTE to be possible. Australia’s Telstra is one of the fastest networks in the world and has been a launchpad for wireless technologies. Currently, most networks and devices run on LTE-Advanced networks. New Gigabit LTE networks like Telstra’s run LTE-Advanced Pro—the next step towards a 5G network. Ultimately, to enable 5G meaningfully, most operators like Telstra will need a robust Gigabit LTE network for coverage. The four companies presented their parts of making Gigabit LTE possible. They showed what kinds of speeds the network can deliver, achieving download speeds more than 900 Mbps over a live network using real hardware. The theoretical maximum of the network today is 979 Mbps, which makes these speeds even more impressive. They did this while streaming the press conference over a 360 degree 4K camera to YouTube. Following panel questions, Telstra, Qualcomm, Netgear and Ericsson demonstrated their technologies, showing off the possibilities of Gigabit LTE. These demonstrations were done using the same Netgear Nighthawk M1 mobile hotspot router with Qualcomm’s Snapdragon X16 inside. What’s impressive is that all the hotspots running the different demonstrations were running on the same live network and off the same indoor cell. 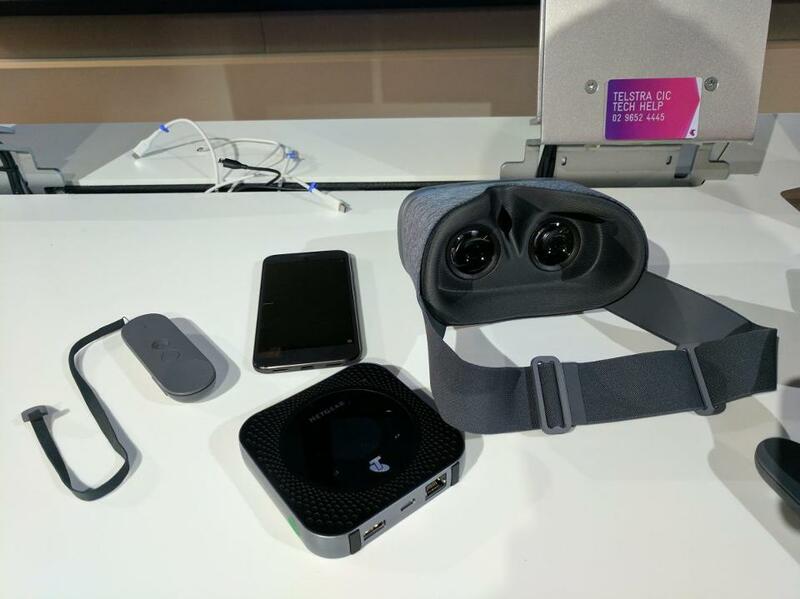 The first demo was with the Google Pixel and Daydream View headset in VR. This demonstration showed multiple 360 degree VR video streams simultaneously with multiple users on multiple headsets. One demo Qualcomm was running a 4K 360 camera was a livestream from the Sydney Opera House to the headsets we were wearing inside the Telstra building. It is an achievement that this was done over a live network without hesitation or lag. This is possible thanks to the Gigabit LTE network’s built-in capacity and performance to enable a good experience across the network. The next demonstration showed the rich media experience users can expect with Gigabit LTE, specifically with apps like Amazon, YouTube, Spotify, Netflix or any service that allows users to pre-load content on their devices before they go offline or into weaker coverage. For this demonstration, Qualcomm’s Sherif Hanna, Technical Marketing for Snapdragon LTE Modems, demonstrated YouTube Red’s capabilities. 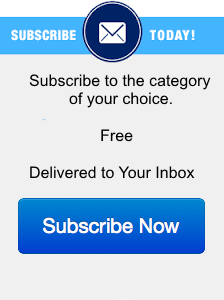 First, he showed pre-caching YouTube content and how quickly users could get that content on their devices and get off the network, freeing up resources for other users. Then he showed how Gigabit LTE and the Snapdragon X16 modem also enable improved upload experiences with upload speeds up to 3x faster. With people making 4K videos on their phones, being able to upload from a device like the Google Pixel is valuable, especially since Pixel users have unlimited cloud storage space. The last demo was the productivity demo which showed cloud storage sync possibilities using Google Drive. Qualcomm showed side-by-side a comparison of Cat 6 LTE, which most devices are using today next to Gigabit LTE. This demonstration showed how much faster employees can both backup their files as well as collaborate with their coworkers when sharing files across the cloud. The ability to treat an LTE connection as if it were a wired fiber connection is valuable for professionals on-the-go who are stuck with insecure and slow public Wi-Fi in hotels and coffee shops. With the introduction of Telstra’s new Gigabit LTE network, more users can benefit from the network’s improved speeds and capacity. Faster speeds mean a better user experience for a multitude of reasons including raw performance, but also battery life since the modem spends less time on and the user keeps their screen on for less time. Right now, Gigabit LTE is limited to Netgear’s Nighthawk M1 mobile router / hotspot device, however there are going to be other devices this year with similar Gigabit LTE capabilities. We don’t quite know what devices those will be yet, but Qualcomm’s Snapdragon 835 processor has the same X16 Gigabit LTE modem inside that the Nighthawk M1 does. 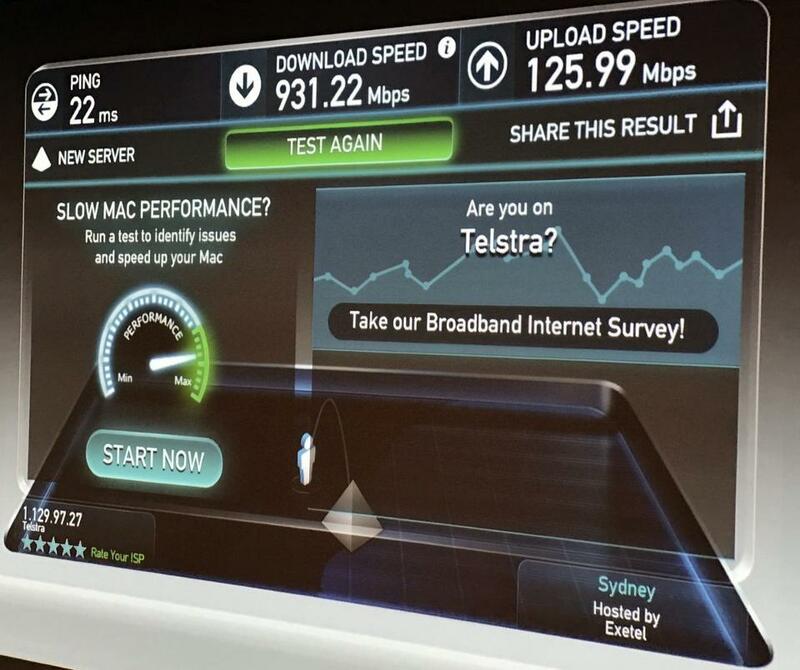 The use cases that Telstra, Qualcomm, Netgear and Ericsson showed are a glimpse into what Gigabit LTE can enable. Many use cases for Gigabit LTE will be applicable for 5G, as networks start to transition to the new network technology. However, they will still rely on Gigabit LTE or 4G LTE-Advanced Pro networks to make those experiences possible across the network, rather than a few small areas where 5G has coverage. Ultimately, we don’t yet know what applications will arise from Gigabit LTE networks or 5G networks, but we’ve already got a few interesting ones today, and they look promising.